Caron Pope provides a recap of Fragomen's recent seminar on the impact of Brexit on the UK's immigration policy. The discussions covered everything from skills shortages to the migrant crisis and migrant camps in Calais. 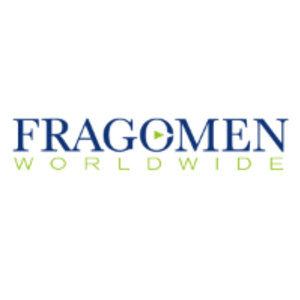 Last week I had the pleasure of opening and closing Fragomen UK's latest immigration seminar. Rather than a technical update, this was a panel discussion on Brexit and how it would affect immigration policy...very timely the day before the official campaign started. Read more.